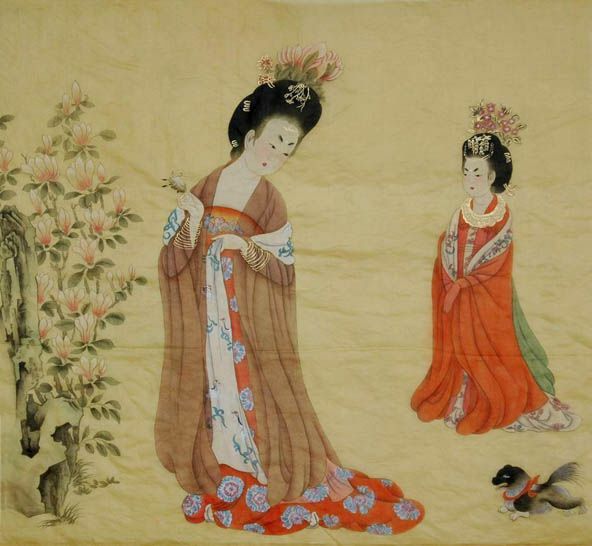 Ancient Chinese artists would never paint pictures of women’s feet. 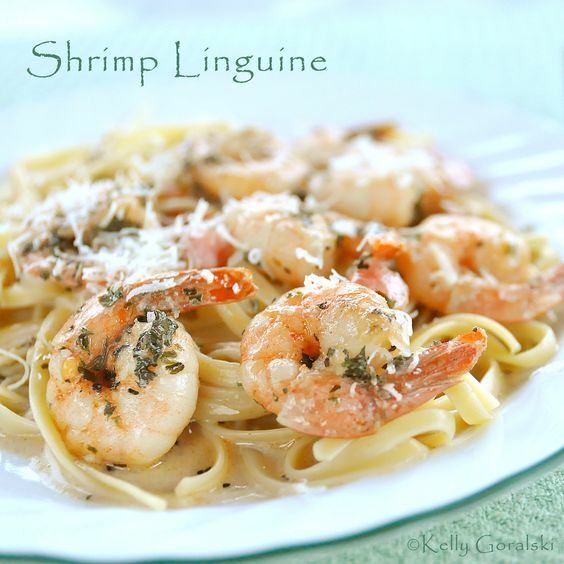 Barack Obama’s favorite meal is wife Michelle's shrimp linguini. 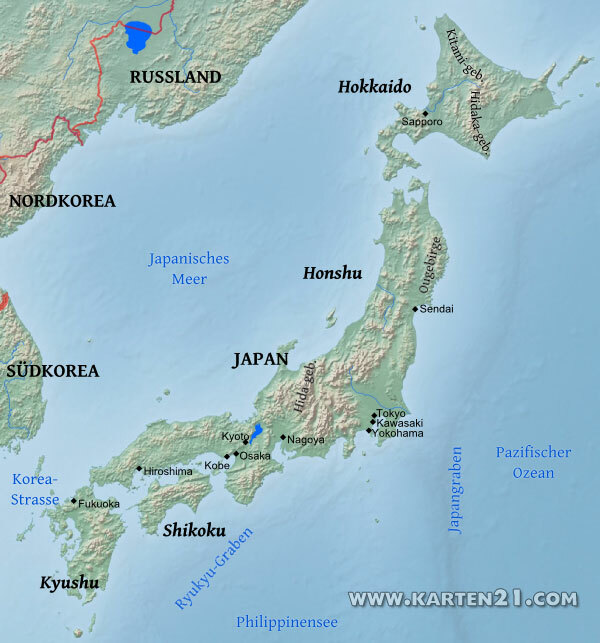 Japan is commonly thought of as a tiny island nation, but it's actually about the size of California. 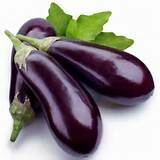 In fact, it's larger than many European countries. The State of Florida is bigger than England. 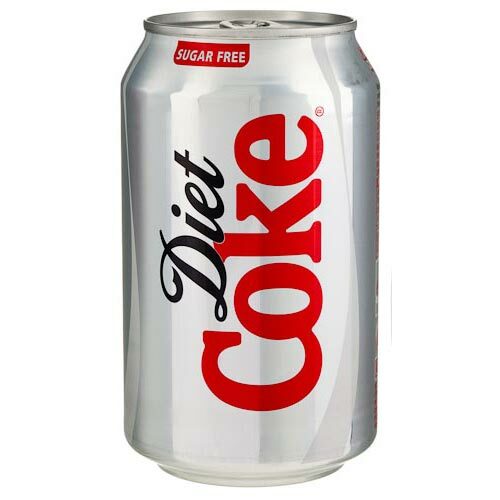 Thomas Jefferson is believed to have brought the first eggplants to the U.S.
You can click HERE to find out some news about how drinking lots of diet drinks might contribute to dementia. 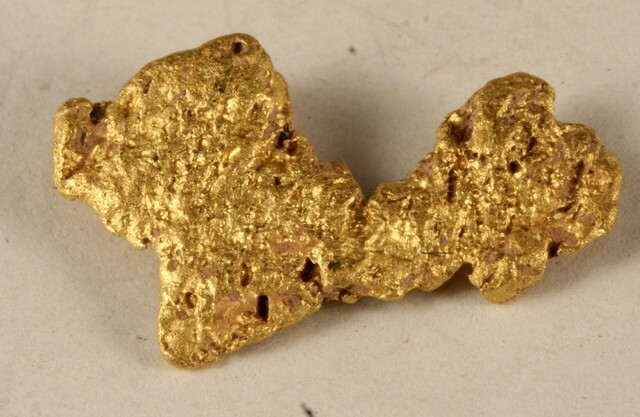 Absolutely pure gold is so soft that it can be molded with the hands. 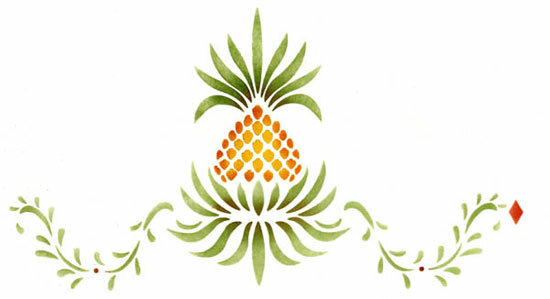 The pineapple was the symbol of welcome in the 1700-1800's. That is why in New England you will see so many pineapples on door knockers. 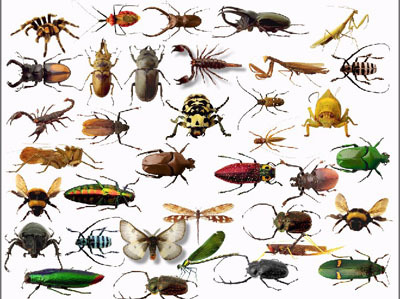 About 80% of the Earth’s animals are insects! Walking... and then Starfish Dashing!